McShane Construction Company was the design/builder of the four-story, 203,000-square-foot precast concrete building that houses The Home Depot, an office of Rubloff Residential Properties and an integrated parking component. 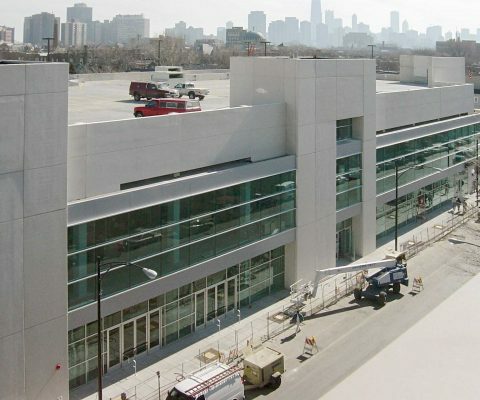 Situated in downtown Chicago, Illinois in the Lincoln Park neighborhood, The Home Depot occupies 91,000 square feet on the first and second floors of the building together with Rubloff Residential Properties that occupies 10,000 square feet. The third floor and roof of the structure comprise an additional 102,000 square feet dedicated to customer parking. A total of 219 parking spaces are provided.